US indices are mixed going into the close, the Dow is slightly ahead, and the other two are slightly weaker. 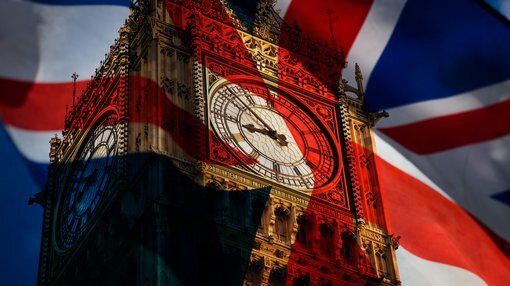 "UK parliament backs amendment urging government to rule out no-deal Brexit." "British lawmakers vote down bid to prevent no-deal Brexit." "The British parliament voted 317-301 to back Theresa May's effort to renegotiate a Brexit deal with Brussels." So, there we have it. Nothing has changed in the UK and the Prime Minister has Parliament’s backing to try to haggle a deal to exit the EU in an orderly manner. To paraphrase Rick Astley, Brexit is no longer a case of "Never gonna give EU up, never gonna let EU down". It's now more a case of "Goodnight, farewell, auf Wiedersehen, goodbye." Roll on March 29 — the scheduled exit date. Meanwhile, index futures are 23 points higher, the Australian dollar is steady, as are bonds.